Magnolia Avenue Salon is a Hair Salon serving the Larkspur CA area with exceptional services to exceed the most demanding standards! Get ready to experience a big city salon in the heart of Marin featuring the unstoppable talents of senior hairstylist and master colorist Karen Davis and her team. 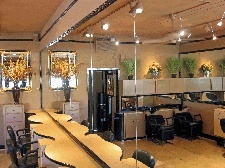 Located at 444 Magnolia Avenue in Larkspur, CA, and open Tuesday through Saturday, 10:00am to 6pm, the salon specializes in flattering color achieved through the latest techniques, set off by a fabulous cut. Davis, a 20 year veteran of the beauty industry always asks her new clients two questions: “Do you have the right color for your skin tone? Do you have the right haircut for your face shape?” Davis also asks, “Why go to the city when you can get such high caliber, specialized service right here in Marin?” This suburban salon with downtown style is already the Marin spot for one-stop beauty, including manicures, pedicures, brow shaping, and lash coloring and expert makeup. 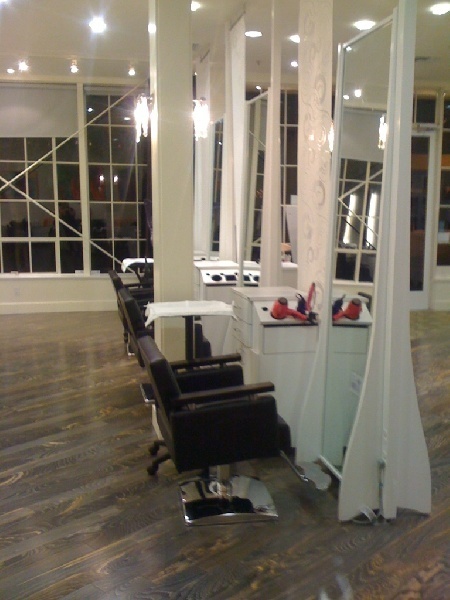 Right now, given the instant popularity, don’t wait another minute to make an appointment for your dazzling new look.